The Naviti ALL INCLUSIVE Special! 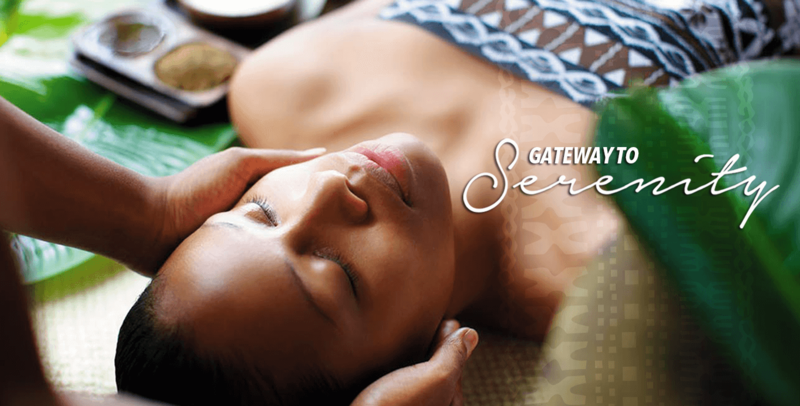 All Meals & Select Beverages + Entry into Fijian Village for two + 2 x Cocktail Vouchers & More! *Select dates apply. Please inquire for a quote. Children under 13 years EAT FREE (maximum 2 kids per room, conditions apply). *Black-out dates apply. Stay 5 nights or more & get 20% OFF* room rates PLUS receive FJ$200 Resort Credit* per room, per stay & 3 meals daily! FREE non-motorised watersports & activities and more! Children under 16 years STAY FREE when sharing room with parent/s. LIMITED TIME ONLY...SAVE UP TO 30% OFF ROOM RATES! Cruise from the Solomon Islands to Palau on the luxury SILVERSEA DISCOVERER. This is a vessel like no other with state of the art facilities! Plus children under 13 years STAY FREE when occupying same room as adult(s) and using existing beds. FREE use of snorkelling gear & kayaks, Resort golf and tennis court usage and FREE return airport transfers! Stay 4 nights or more & get 20% OFF room rates plus 1 x Bottle of House Wine! Also includes: access to snorkelling gear, kayaks, volleyball, French boule & more! Daily Continental Breakfast, Lunch & Dinner, FREE Return Santo Airport Transfers (car & boat) & more! Children (4-12 years) PLAY FREE at Nalamu Nippers Kids Club. Up to 2 children 16 years & under STAY FREE with 2 adults staying in bures, villas & apartments. Stay 5 nights or more & receive FREE Breakfast! PLUS FREE massages, FREE use of resort kayaks and paddleboards & more! Stay 4 Nights / Pay 3 Nights! 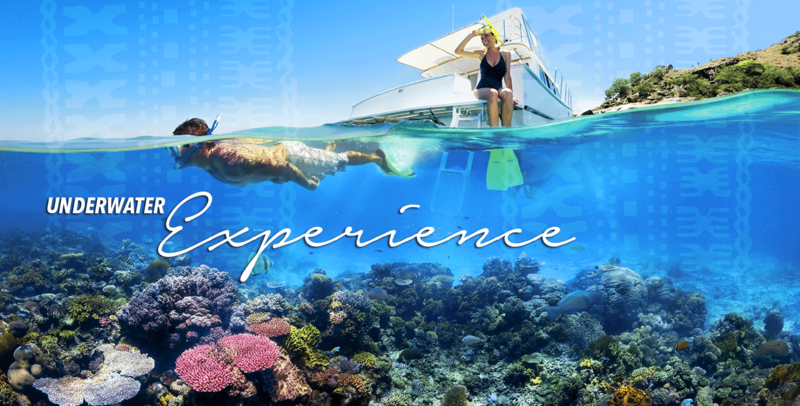 The 40 luxury live-aboard (18 divers) offers year-round 6, 7 and 10 night diving cruises in Palau, Micronesia. Embrace 25% discount with a 5 night majestical stay at the Manava Suite Resort in a Lagoon Studio room includes Return Airfares with Air Tahiti Nui plus all ground transfers, breakfast, dinner + city tour. 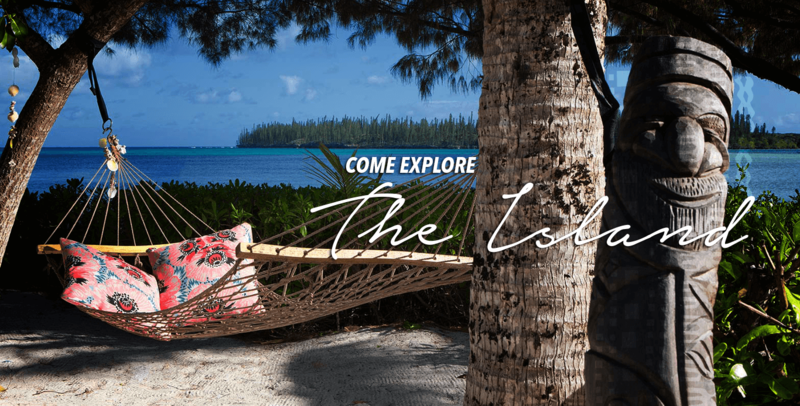 One of the most highly rated hotels on the island of Tahiti, embrace lagoon views staying 7 nights including Return Airfares with Air Tahiti Nui, transfers, breakfast and dinner daily. 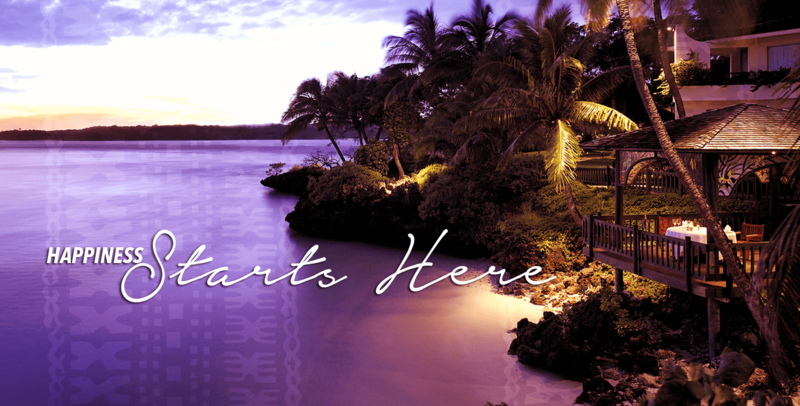 Hawaii holiday specials with discount airfares from Australia with Hawaiian Airlines - Waikiki, Oahu, Maui, Kauai and the Big Island are just some of the options. Choose from 3-star hotels to luxury 5-star beachfront resorts and apartments. Experience one of the Top Resorts in Fiji..
Truk Lagoon is infamous for its giant lagoon and is the final resting place for more than 100 ships, planes and submarines - the legacy of a fierce World War II battles. Many of the wrecks are visible while snorkelling. The Thorfinn dive liveaboard enables you to explore the underwater world of Truk Lagoon. An idealistic, natural and encompassing location for a XMAS getaway within the stunning Mamanuca group! Stay 7 nights in a Beachfront Bure Suite including flights, speedboat transfers, all meals, water sports, cave excursion, windsurfing + more! Hideaway Holidays (established since 1977) is a tour wholesaler in Sydney, Australia with particularly strong relationships across the full gamut of hotels, boat charters, resorts and sailing adventures in the South Pacific Islands. In December 2015, TravelBiz acquired Hideaway Holidays and its associated brands. TravelBiz is an Australian owned Travel Agency based in Sydney with an office in Suva, Fiji Islands trading under the name of Lodhias Travel Services.